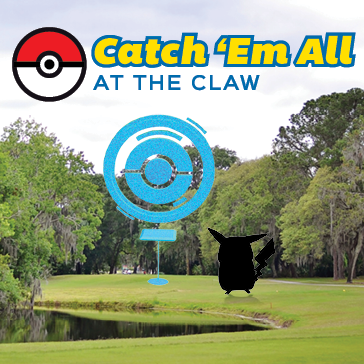 Catch 'Em While You Golf! Win prizes by posting to social media. Winners announced Monday, Tuesday, Thursday after 5pm.